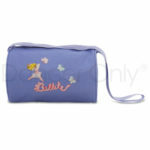 Categories: Bags & Totes, Duffle Bags, Embroider, Homepage Showcase. 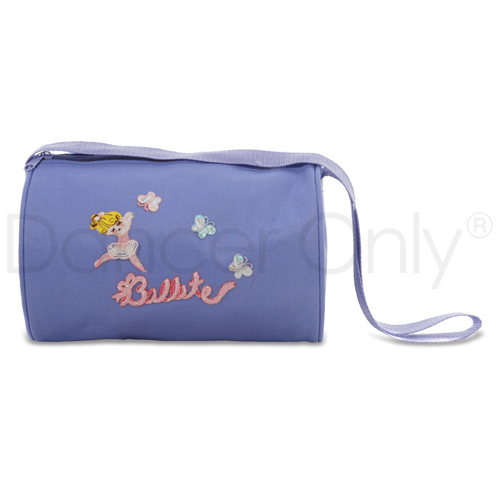 Lined duffle bag with top zipper closure and shoulder strap featuring a 3-D ballerina and butterflies logo. Our professional costume design team draws on their artistic talent and professional dance experience during the design and creation process, making every costume design one of a kind! We offer hundred’s of unique styles and we can design any costume of your choice. 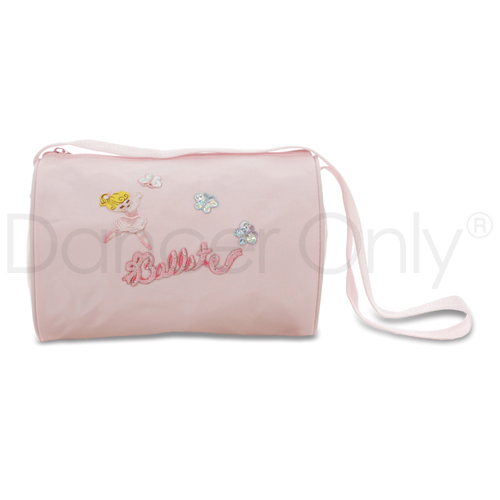 We work with dance team uniforms, performance team wear, professional dance costumes, competition costumes, solo costumes, ballroom costumes, skating costumes, professional tutu’s and much more. We have created a program for all Studio Owners & Teachers; to allow you to create a “Uniform List/Dress Code” from our online Dance Shop. This will Facilitate Students to purchase everything they need for their classes at discounted prices. 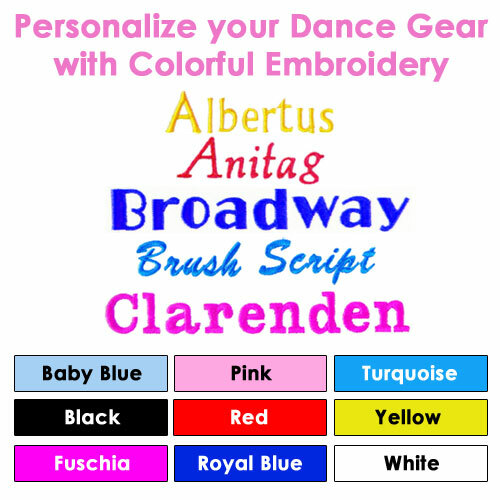 Give your dance classes a unified look with Personalized Uniforms by adding your school’s name on any leotard of your choice. Contact us today for special pricing on School Logo’s and personalizations. 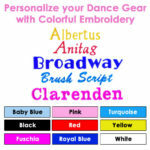 Please Visit our Embroidery Page for details on fonts and available colors.